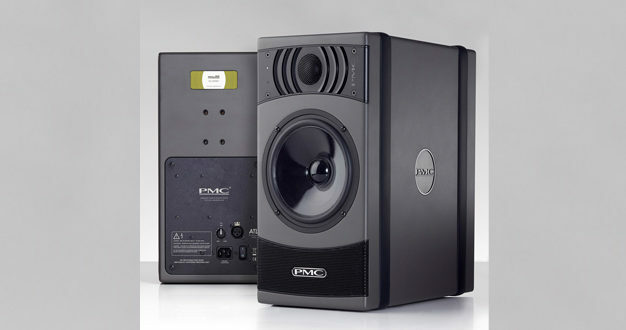 PMC has launched result6, a new compact nearfield reference monitor at this year’s AES convention in New York. 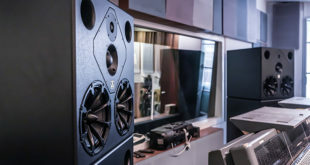 The UK loudspeaker manufacturer’s new two-way active loudspeaker delivers “high resolution and detail, accurate and extended bass, consistent tonal balance on all levels and a wide dispersion and sweet spot,” according to the company. The two-way design features a 27mm soft-dome tweeter with dispersion grille and a mid/bass unit composed of a doped natural fibre, both custom-designed for the result6. The built-in dual amplifiers supply 65W and 100W of power to the HF and LF drivers respectively. 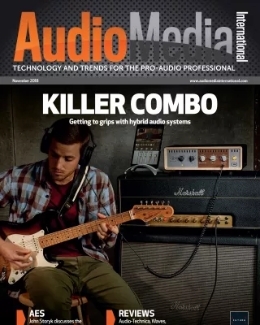 The pure analogue crossover, which was designed specifically for the result6 using circuit-modelling techniques, keeps both drivers working at peak efficiency, while non-invasive limiting protects the LF and HF units from damage without adversely affecting their sound. Finally, simple rear-panel trim controls allow users ±10dB of amplifier output level adjustment to suit the precise requirements of the chosen listening environment. 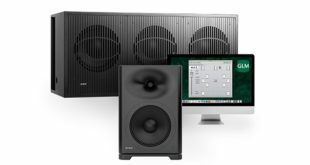 The D-Fins, as PMC calls the HF diffraction fins, deliver two sonic benefits: they widen the loudspeaker’s sweet spot to improve off-axis response over a larger area, and also block cabinet edge effects to ensure the result6’s HF response remains sharp and free of smearing. 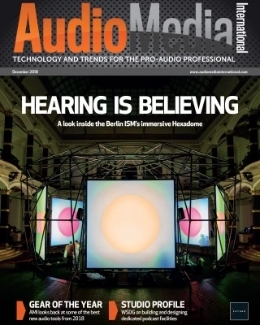 “There are no overly complex DSP-based user options or room profiles; instead, the result6 achieves its characteristically neutral, dependable reference sound solely on the strength of its meticulous engineering,” explained Oliver Thomas, PMC’s head of design. 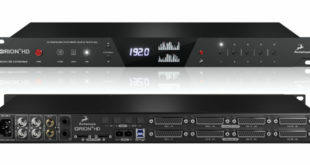 “From the user’s perspective, you can plug it in and immediately trust what you hear, allowing you to create the best-sounding results in the shortest possible time." PMC is showing result6 on booth #330 at the 143rd AES Convention, which opened today at the Javits Centre in New York. 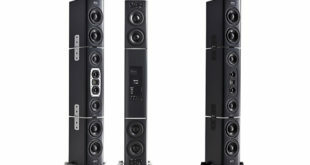 The company is also showing its popular twotwo series of studio monitors. 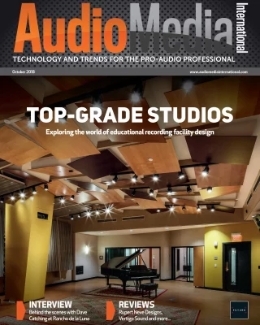 In addition, PMC has a separate demo room (1E06) where it is demonstrating some of its larger studio monitors such as the flagship QB1-XBD-A and IB2-XBD-A monitor systems and the MB3S-XBD-A and BB6 monitors that were launched earlier this year at NAMM.